We can pack as much or as little of your home as you wish. We regularly pack complete homes for clients who hand us the keys and take a break, returning when we have moved them into their new home. Or simply relax in a comfy chair and supervise the whole thing. We supply the packers, the boxes, bags, tape, wardrobe boxes, bubble wrap, packing and the experience. 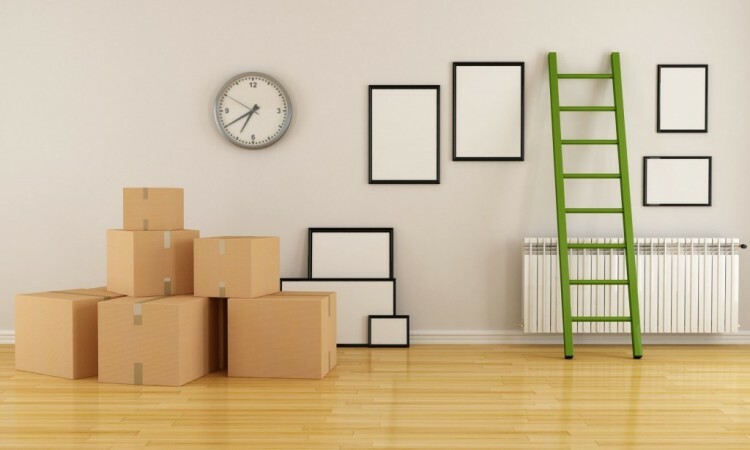 With todays climate of busy hard working people the thought of packing your home can be very daunting and is probably what causes the most stress. It doesn’t have to be that expensive to have help with your packing. Packing services aren’t as expensive as you think. Our removal packing services start from as little as £50. We can supply boxes, wardrobe boxes, bubble wrap and tape. We have been helping people move for many years and packing homes is now an integral part of that service we offer. Our packing service is usually carried out a day or two before the move to allow plenty of time to be ready for the removal. We can supply all the packing materials you need or you can source your own.